Summer is the season for flower shows, playing in outdoor parks and visiting National Trust properties; in other words, it’s the time when public tend to reconnect with the great outdoors. During summer, many companies- from local councils to schools and event companies- find they require more grounds maintenance staff to take care of their premises, whether you need regular grass cutting, garden designers, greenkeepers or mower operatives. If you’re looking for recruitment solutions for the horticulture industry, HL Services can find the best temporary and permanent staff for your grounds. 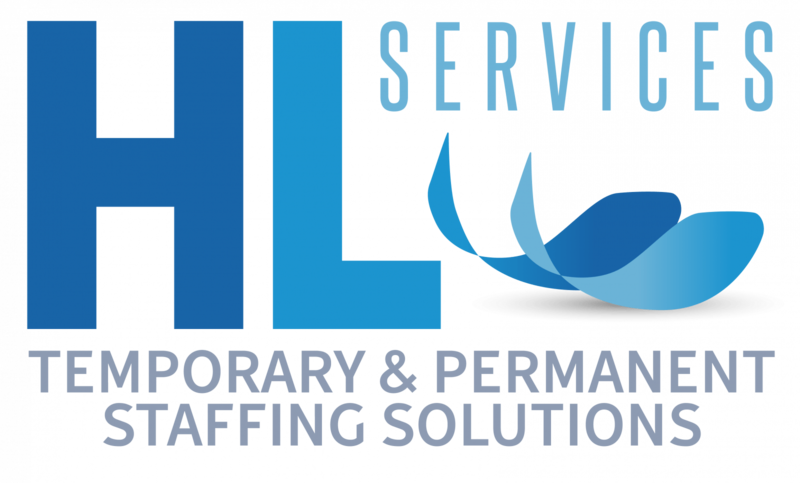 Why choose HL Services to find the right staff for you? Based in Essex, our recruitment consultants can find your dedicated staff that will fulfil both your immediate and long-term needs. With our specialist knowledge of the horticulture industry, we can find the right candidate for any client, taking into account their skills, experience and expertise. We offer temporary, permanent, short-term and long-term contracts, providing staff to a wide variety of public and private sector clients. 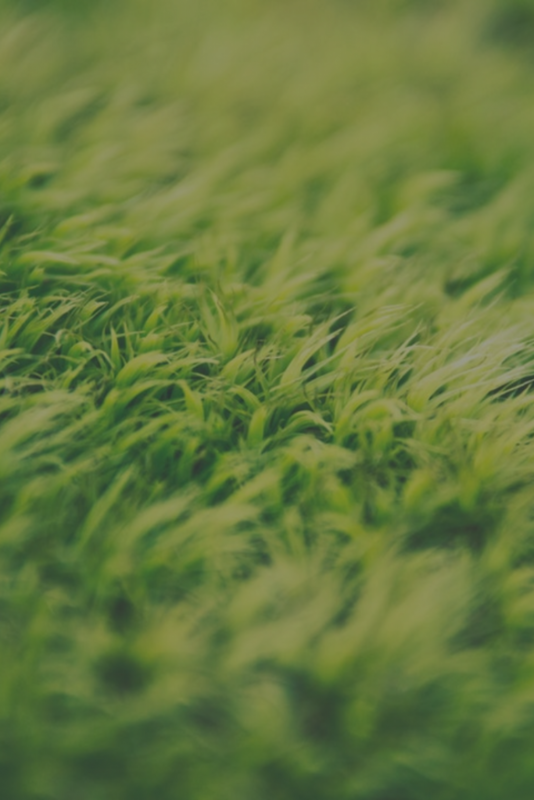 If you need grounds maintenance staff in Essex or the surrounding locations, simply contact us today.